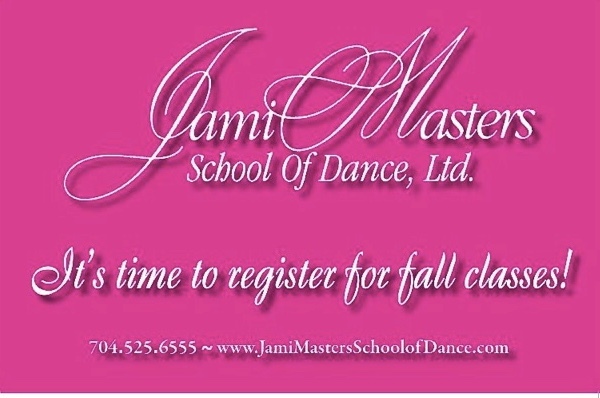 Home Education	Register for Jami Masters School of Dance Fall Classes & Open House on 8/29-30! Back-to-School is here, Smarties – woot, woot! It’s time to gear up, get organized and map out your fall activities for your kids. We’re here to help you with your BTS planning and today we bring you Jami Masters School of Dance (JMSD). My daughter is entering her 10th year at JMSD and she loves it more and more each year. It’s also our 4th year in Company and I can say with conviction, JMSD is her #1 sport. JMSD comes first before everything else and nothing makes me more proud. 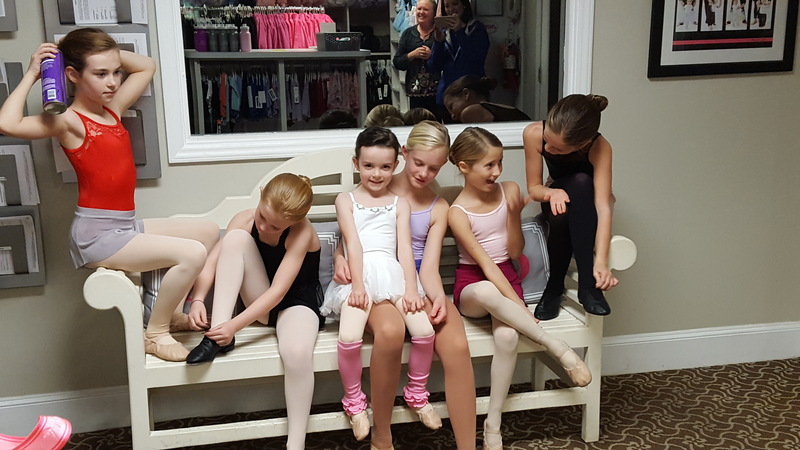 JMSD dancers are leaders at their schools, involved heavily in our local community, and are a very special group of young ladies (find out for yourself here in our JMSD Senior interview this spring!). To instill the love of dance in all of their students. They encourage each child to be the best they can be, and do this in a loving, caring, nurturing, and noncompetitive environment. 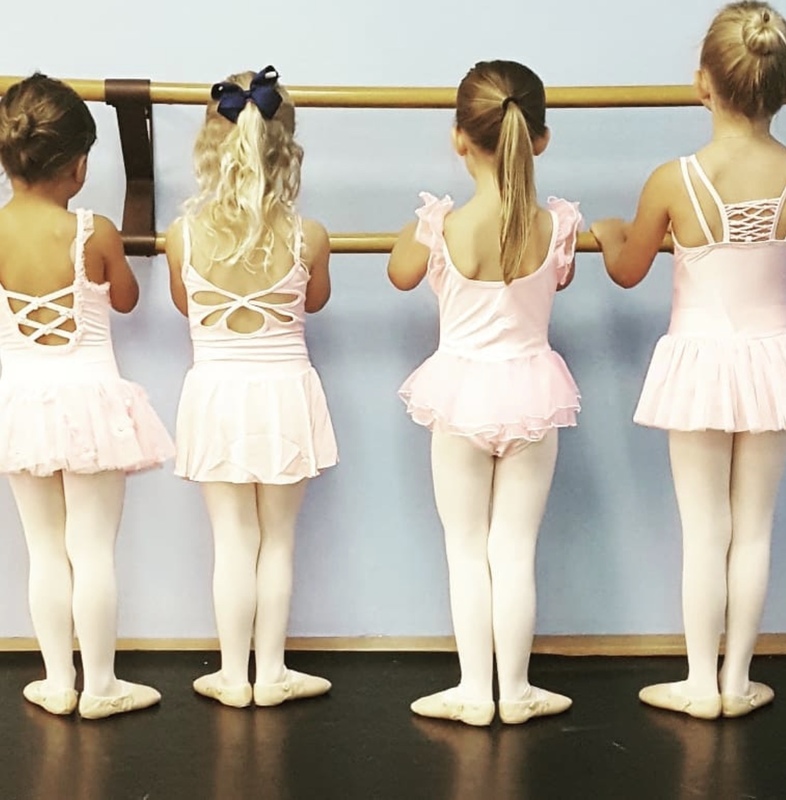 Through careful, supervised dance training, students gain confidence and charm while developing stronger, healthier bodies. There is no pressure at JMSD, dancers go at their own pace. They come in all shapes and sizes, which says a lot in my book. To Jami, it doesn’t matter who will or will not become a professional dancer. What does matter is that the children in this program will be better at whatever they choose to do in life because of this incredible experience. Make sure you register for JMSD Fall Classes now as classes fill up quickly! The JMSD dance year runs September to May. Classes are offered for all ages from 2 years – adults. All classes are taught by highly qualified staff with years of education and/or performance experience. The spring performances are absolutely beautifully choreographed and a joy to experience. The first day of JMSD Fall Dance Class is Tuesday, September 4th. 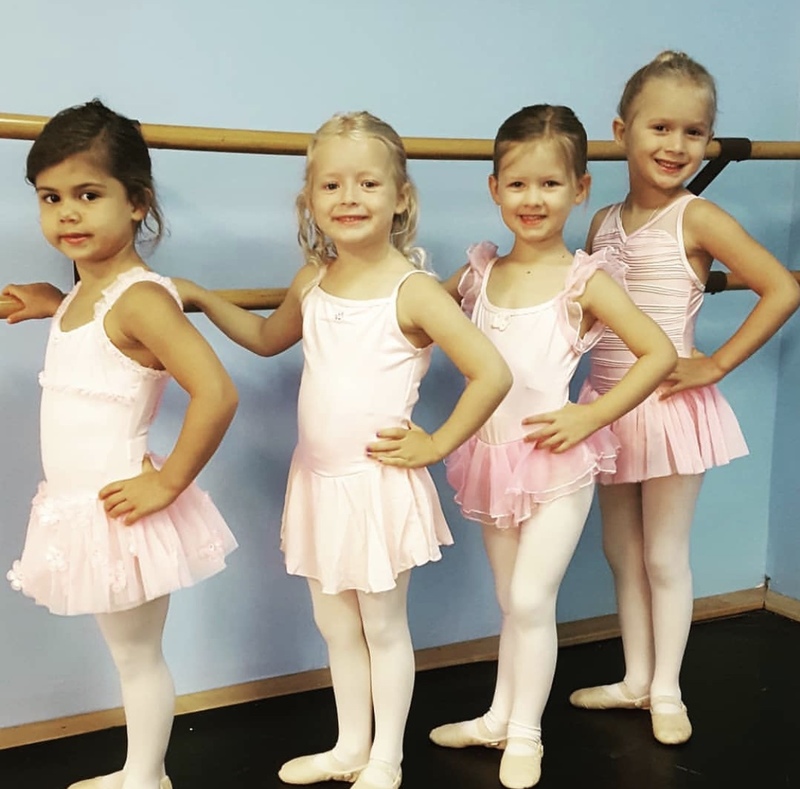 Click here for the Fall 2018 Dance Class Schedule. Mark your calendar for the JMSD Open House! Drop by for the oh-so-popular JMSD Open House on Wednesday, August 29th and Thursday, August 30th from 9am-7pm. They have the best dance attire in town – we load up on gear for the entire year at this event! And this is a great opportunity to meet all of the talented teachers at JMSD!